In recent years, few fields have evolved as much as human resources. What was once a position focused largely on hiring, firing, and payroll is now a critical role in successful companies’ strategic plans. 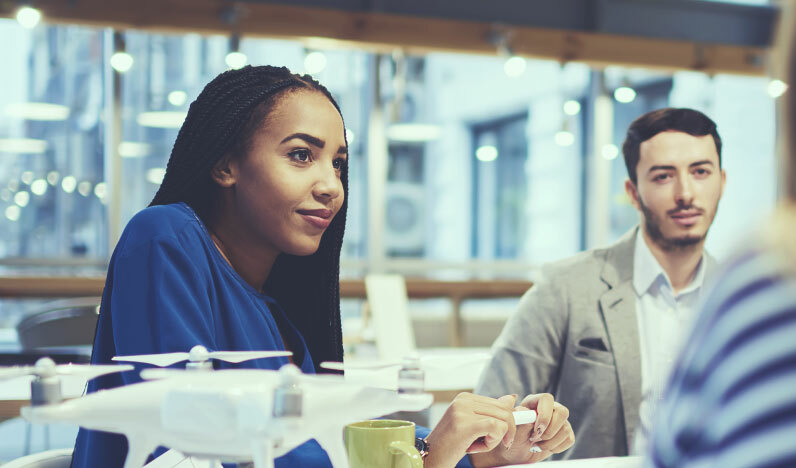 HR professionals are now tasked with talent management responsibilities unlike ever before, creating and maintaining corporate cultures such that their businesses are poised for optimal success in the face of ever-intense competition. Modern HR professionals need to have a well-rounded understanding of their companies’ entire business models, encompassing core competencies that will help the leaders of their organizations overcome challenges and proactively work toward their goals. An HR professional must possess two characteristics that are unique to any other field, as they are the bridge between employees and employers: first, they must be passionate advocates for employees; second, they have to be trusted advisors for their leadership teams. To put it simply, every company — no matter how large or small — needs to understand the imperative nature of the human resources field. With all this said, what exactly are the core competencies a successful HR leader needs to understand? “Do as I say, not as I do” doesn’t work in today’s world. Because HR professionals are the foundation upon which corporate cultures are built, these leaders need to set the stage for expectations. Employees will mimic the ways in which their leaders behave, so it’s important to have a solid grasp of the culture you’re trying to create. If you expect employees to behave in a certain way — whether it comes to hours, ethics, or actions — you have to be willing to abide by your own rules. Navigating compliance laws can be a tough gig for people who aren’t well-versed in this area. Changes happen constantly, and leaders who aren’t up-to-date on the latest requirements can put their companies at risk for huge penalties that could ultimately be the demise of the business. If you want to ensure you’re compliant with HR regulations, it’s best to employ a team of professionals who are dedicated to the cause. There are two very different sides to every business model: the people and the product. As an HR professional, it’s your job to ensure the company is set up for success while you simultaneously speak on behalf of the employees within the organization. This is far from an easy task, as the bottom line seldom aligns with the wants and desires of the people who are producing the final product. You have to find the fine line between what’s best for the business and what makes your employees be their best. Great communication is a skill in and of itself. In the human resources world, this can be a very tough balancing act. You’re often privy to information that’s only available at the C-suite level, yet you have to keep your people informed of the direction and decisions of the company so employees don’t feel like they’re being left in the dark. In order to build positive employee engagement, your staff needs to be able to trust you. Find a way to communicate important information without compromising the integrity of your position, and you’ll have a team of loyal employees who value your input. Along the same lines, be sure to coach employees so they can learn and grow. If upper management has identified deficiencies, reach out to employees who may be struggling so you can help them become better team members. Coaching is key in the HR realm. Data has found its way into every facet of business. A variety of tools or assessments are available to help you take the guesswork out of things like hiring, engagement, team development and identifying leaders. If you’re inclined to abide by gut decisions, check your instincts with analytics to ensure your initial inclination checks out with the numbers.